If you need to ship an automobile there are right ways and wrong ways to go about it. Seamless service lacking any headaches can be found if handled in the right way. Consumers who go with the first company out of the gate often find themselves in a costly situation. 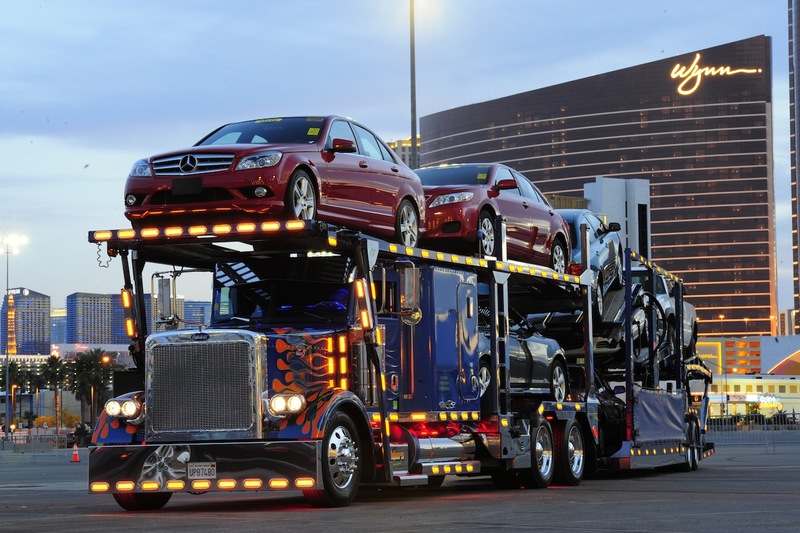 This can be avoided by adhering to set process that reliable vets auto shipping companies. Naturally, the start of any project using a contractor requires research. This can protect you from dealing with low level companies that lack dependability, safety, and liability. A simple internet search can provide you with all the information required. You can see what other customers think, view ratings on websites like the BBB, and check references provided by the company itself. A good company will have positive reviews, a bad company will have the exact opposite. Word of mouth can also be garnered if anyone close to you had to ship a car. The before and after inspection is vital to any successful transportation. Reliable businesses instigate the inspection themselves. Despite this it is still a good idea to give your car a once over on your own. Make a list of everything you see. Any blemish, scratch, or dent should be noted before the company takes you vehicle. You should also catalogue engine performance. Anything can happen during transportation, and if your car is damaged in any way you are due compensation. Having a log can be instrumental in acquiring that compensation, especially if the damage is slight or internal. The company you ultimately go with needs to have all its proper documentation. Luckily, reliable companies post their credentials online. Either that or they will provide you with credentials upon request. Unreliable companies will make it very hard to see their proper paperwork. Never go with a service until you see their credentials first. Lack of proper licensing, bonding, and insurance can leave you liable. If an accident happens you not only need to be in the clear, but properly compensated for your troubles. insurance is a very important thing to note. Even top of the line companies have had accidents. Having proper insurance means they can cover damages incurred at these times. Bad companies will not have a good insurance policy and may not have a functional one at all. Insurance. insures that all connected parties are compensated, and that you are not held liable for anything that has happened. Never choose a company because they are the cheapest, choose them because they are the best. When getting quotes it is important to have more than one company in your cross hairs. Comparing prices can not only save you money but provide additional information about the company you are working with. If a company quotes you too high find out why. Why do they charge more? The reason may be a deal breaker or may be an additional service the others do not provide.